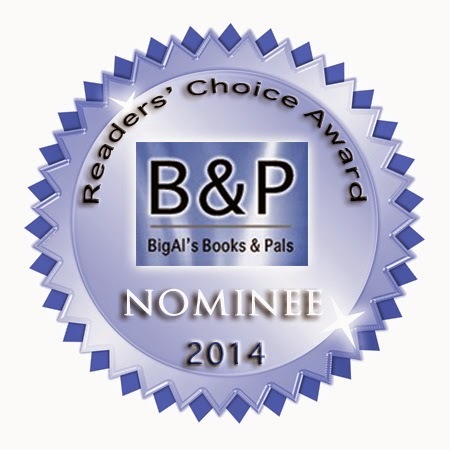 In the twelve months ending February 28th, 2014, BigAl and the Pals received over 1,400 books to consider for review and published 368 book reviews. From those, we chose the books we felt stood out from the pack as exceptional examples of Indie (self-published and small press) writing and divided them into thirteen categories. For 10 days we collected votes from readers with more than 1,100 people voting. For those who are interested in reading the original review for any of the books listed, they can be found using the indexes (by title or by author) linked on the right side of every page or using the search function on the top right. 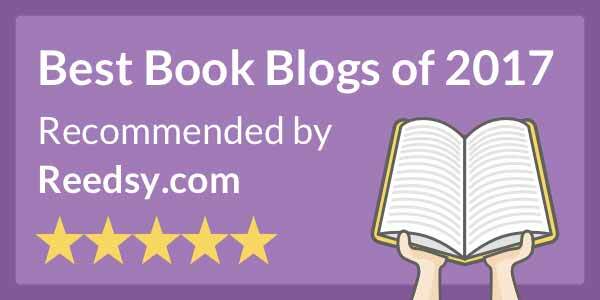 Although the nominees didn't get as many votes as the winner in each category, they were still among the best books we reviewed in their category and well worth your time.